Don Jagoda Associates, Inc. ("DJA") is an award-winning marketing services and sales promotion agency that consistently innovates and excels in brand development and program execution. Since the first day we opened our doors in 1962, we've delivered promotions that work – on strategy, on time, on budget. We make this possible with a dedicated staff of more than 70 full time professionals. 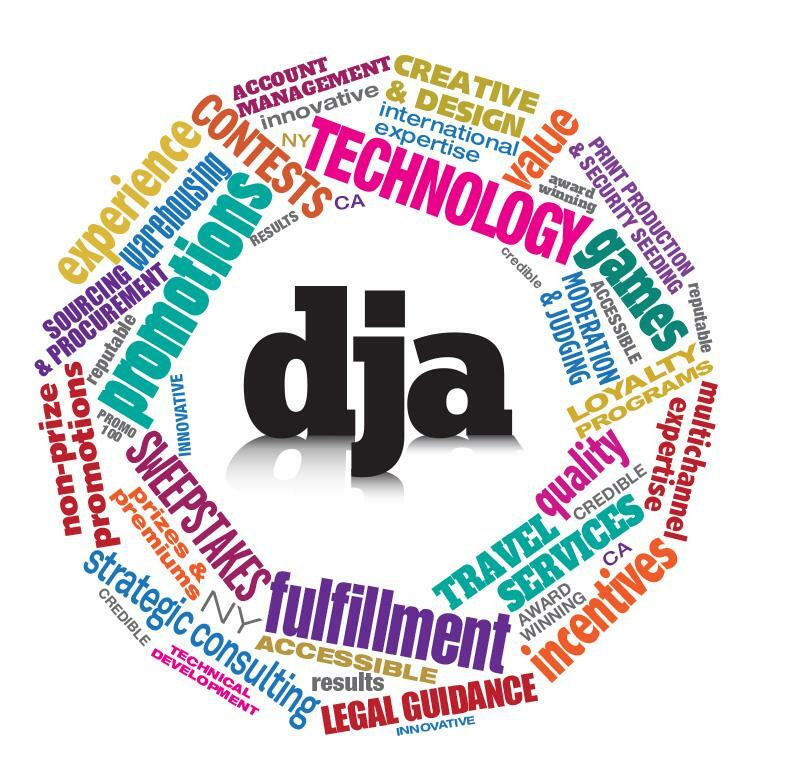 Unlike our competition, DJA can handle every aspect of your program under one roof at our headquarters in Melville, NY. This affords our clients the flexibility to make changes quickly and have pinpoint control. We also have a satellite office in the Los Angeles area to assist our west coast clients. Additionally, even after 50 plus years, we remain innovators in the industry because of our ever-expanding array of services and capabilities, and the tremendous diversity in the clients and businesses we serve. Here's a sampling of what's on the menu... online, offline, mobile, or all three!